As the US continues to have the latest in technology and consumer products, the selection of parenting gadgets and accessories grows even larger. Not a parent, but rather the friend of an expectant one? Give your friend the best of what the world has to offer by ordering from US stores. 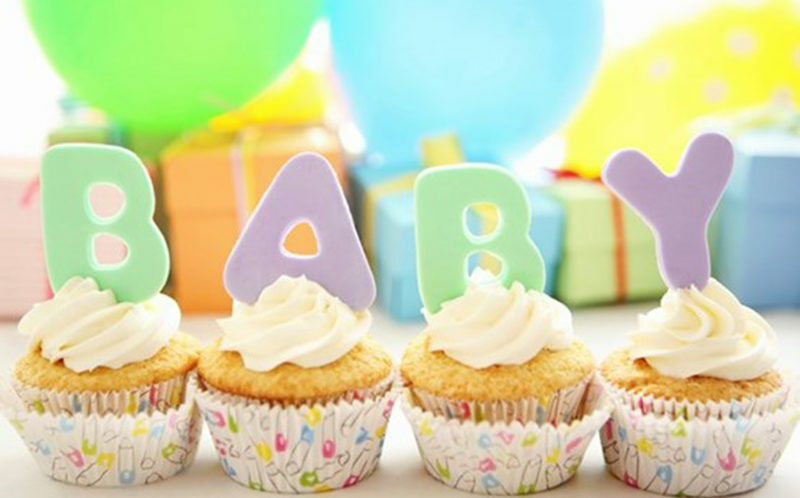 Check out some of the best baby shower gifts for parents online below. 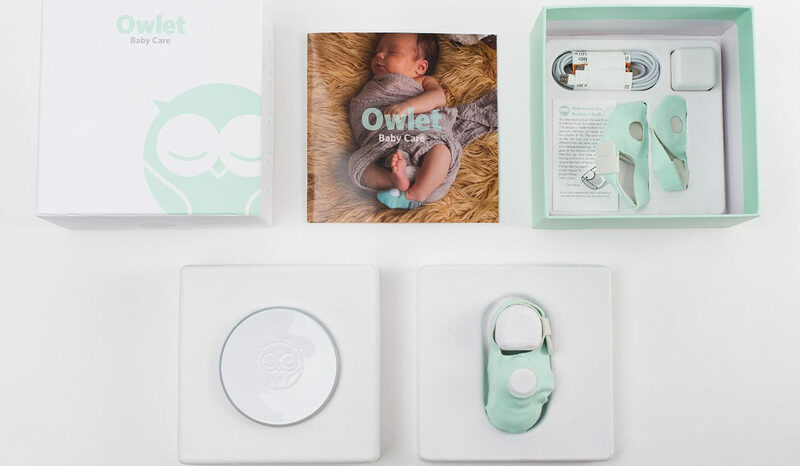 First up on our list of the Best Baby Shower Gifts for Parents Online is the Owlet Baby Monitor. It is currently the only USA monitor that uses pulse oximetry, a technology used by hospitals. The device comes with three sock sizes so that children won't outgrow them too quickly, sock electronics, a base station, corresponding charging cords, and exclusive access to the Owlet app. The cute yet surprisingly ultra high tech sock monitors the baby's heart rate and oxygen levels and alerts parents if and only if anything seems out of order. The base station reassuringly connects directly to the smart sock with no wifi necessarily, but parents can also check in from anywhere using their apple device as an added convenience. Next up on our list of best baby shower gifts for parents online is the Feverfrida iThermonitor. Never suffer the inaccuracies of a classic children’s thermometer again with this cutting-edge take on the vital device. The Feverfrida iThermonitor is a wireless, cloud connected wearable tech device that is placed under the child’s armpit and records his or her body temperature every four seconds without causing any disturbances. The unrivaled data is sent directly to the parent’s smart device and will send an alert when the temperature goes above a predetermined threshold. Never wake a sick baby again. This classic handbag-style tote combines style with utility, allowing parents to keep all their essentials organized and within reach. Made from 100% polyurethane vegan leather, this tote avoids both toxic foams and PVC, which is often found in diaper bags. Included in the design are two interior insulated pockets for bottles and snacks, a large zippered exterior pocket with wipeable EVA lining, and seven exterior pockets for everything else a parent may need. The Mission Critical Baby Carrier is a sturdy front carry baby carrier featuring a simple yet intuitive design that adds to ease of use. Babies may face in or out and will remain secure either way. The carrier features a removable and washable liner, hidden hood, MOLLE straps for customization, and a unique secure vest design. Parents will love the full mobility and freedom to use their hands while knowing their child is secure. Last but not least on our list of the best baby shower gifts for parents online, the Baby K’Tan Original sees ultimate simplicity meet utility. Made of 100% natural cotton with unique one-way stretch, this soft fabric carrier will hold children securely and comfortably. Babies can be held in multiple positions without any wrapping or buckling, allowing the healthiest infant development. 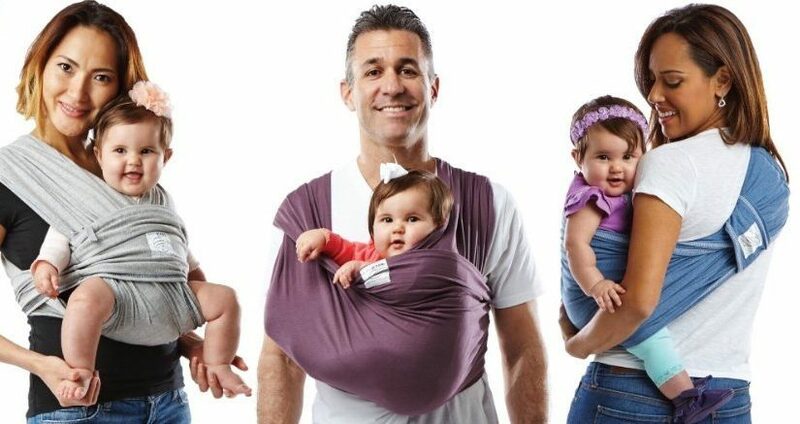 The double-loop design is great for parents as well, slipping on like a t-shirt and distributing weight across his or her back and shoulders. Everyone is extra cozy in this setup. Now that you've seen some of the best baby shower gifts for parents online, you must be wondering how you can get your hands on your favorite one. While many of the online stores will not ship internationally, Big Apple Buddy will. Purchase that perfectly unique gift for the expectant parents in your life, regardless of your location. Consider using Big Apple Buddy to have your gift delivered straight to your door from the USA. Learn more about our service or get a free shipping quote for the best baby shower gifts today!